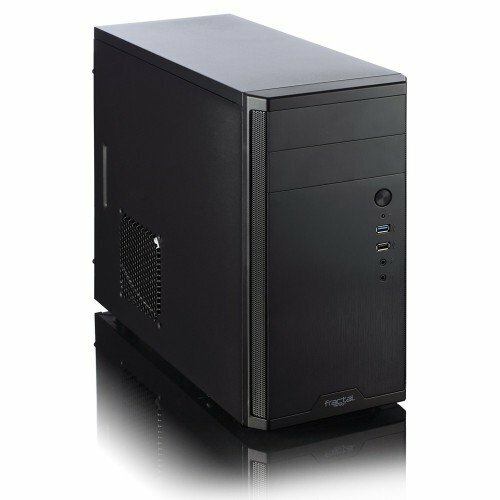 I was looking for an upgrade that would be quiet, have the new features of Z170 for future upgrades, and fast single core performance. 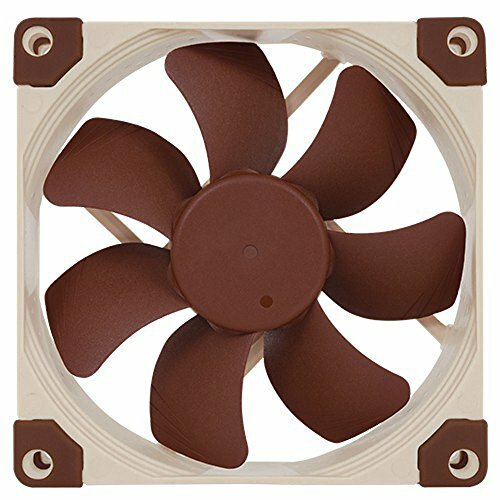 The noctua cooling setup is great (cooling is very important to me, as I don't have AC). This is for work, surfing the web, watching HD video and occasional light gaming at very low settings. 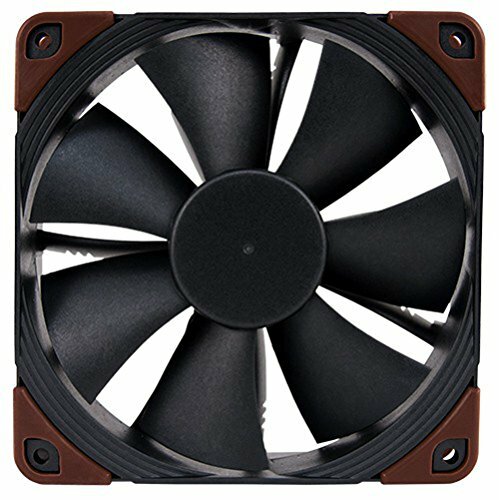 The Noctua CPU cooler fits perfectly even with the additional fan. The NF-S12B Redux fan is for the side fan mount (I wanted the 950 Pro to stay cool). 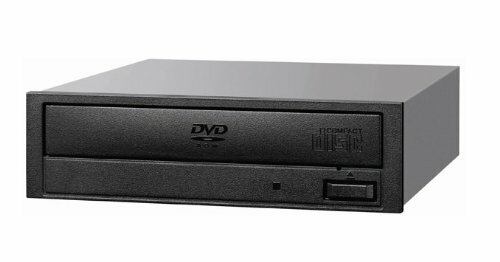 Already had the power supply and DVD-ROM so I re-used them. 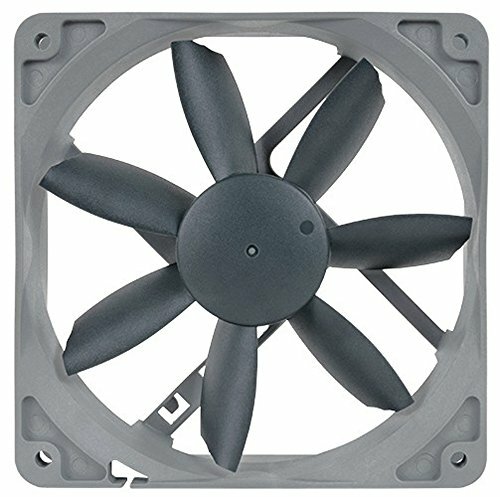 The NF-F12 Industrial fan replaced the weak stock fan that comes with the case. Great single-core performance for work. Got it for the price of the i3-6100 so I can't complain! I was going to get a black Kingston kit, but this was on sale so I picked it up. Works as expected. I want things done immediately without delay so this was a no-brainer. It really helps when I scan for viruses and do updates while continuing to work. Getting the 9.6'' by 9.6'' motherboard in was scary but I like the simple design of this case. I like the direct airflow to the motherboard without the drives getting in the way. Perfect for office work, no fancy distractions. No reset button though. Best WS build I've ever seen. Sober looking, powerful, beautiful. Got no words. Solid build, great part choice. Absolutely ridiculous! I wish I had bought more. I thought when RAM prices "doubled" it was bad... now most 4GB kits cost that much.